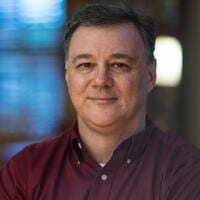 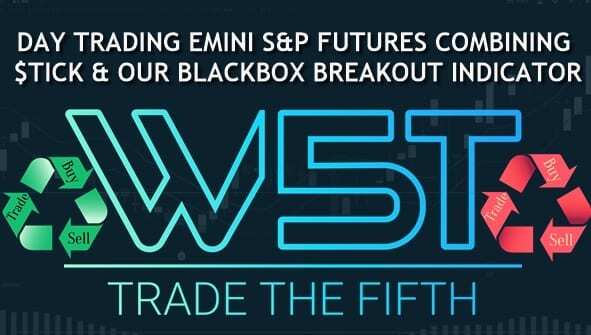 Day Trading Emini Futures with $TICK Learn how Jerry uses our Black Box Breakout indicator combined with a $TICK chart for Day Trading Emini Futures. 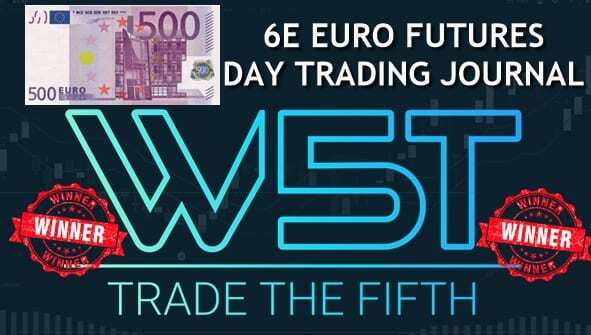 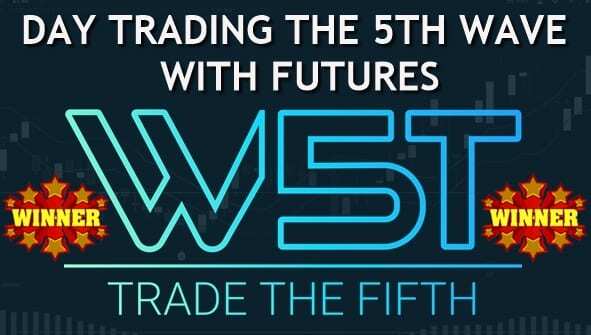 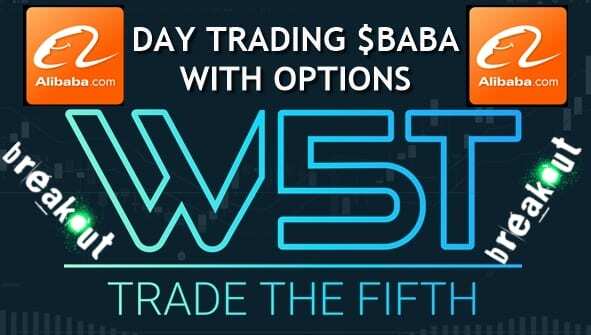 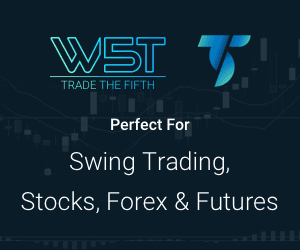 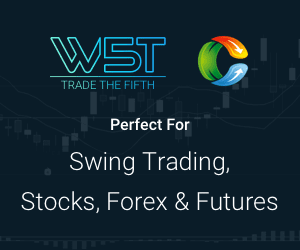 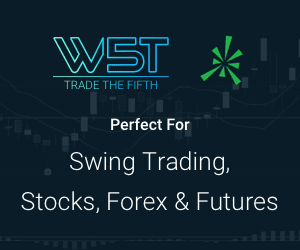 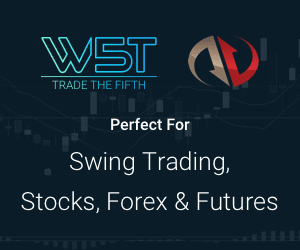 We send out similar trades in our Futures Day Trading Signals Membership. 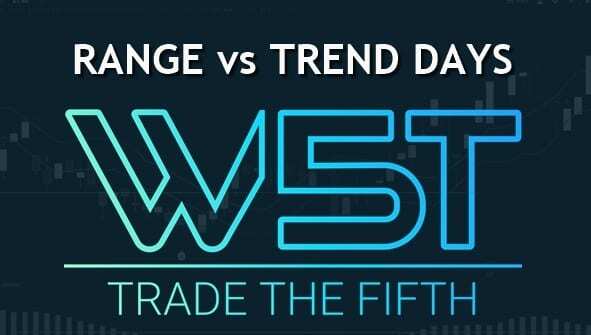 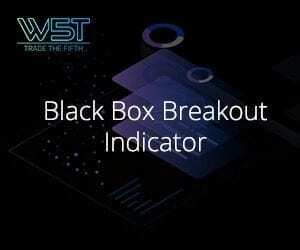 Futures Trading – Range vs Trend Days Learn how to use our Black Box Break Out indicator during range days, when Futures Trading. 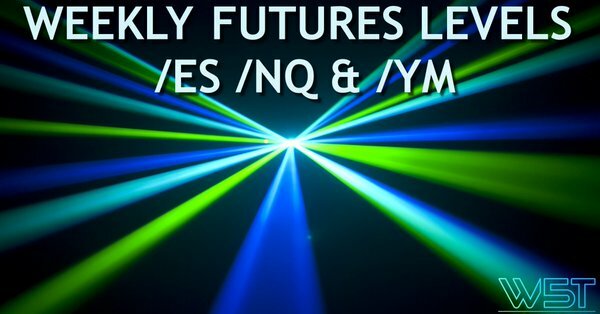 We send out similar trades in our Futures Day Trading Signals Membership. 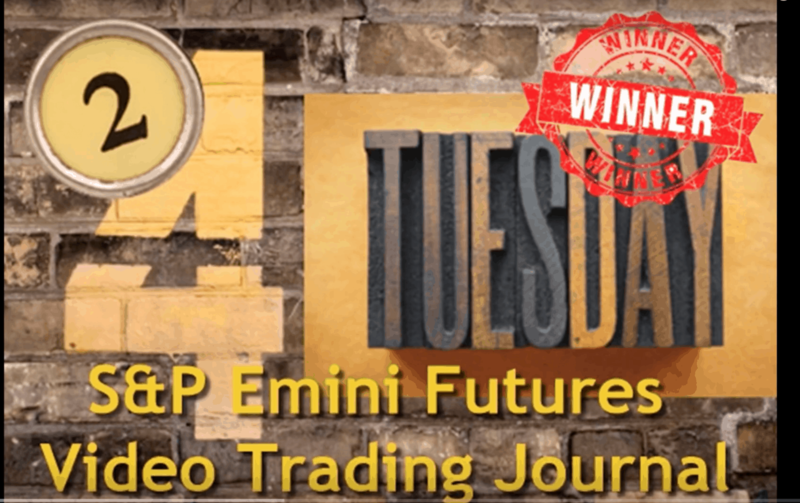 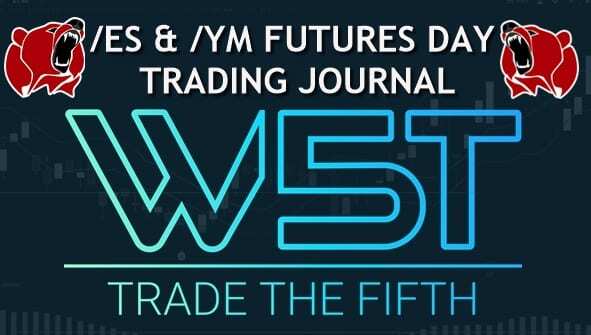 ES & YM Emini Futures Day Trading Journal Watch the futures day trading video journal for two great shorts using our BlackBox Breakout Indicator Suite. 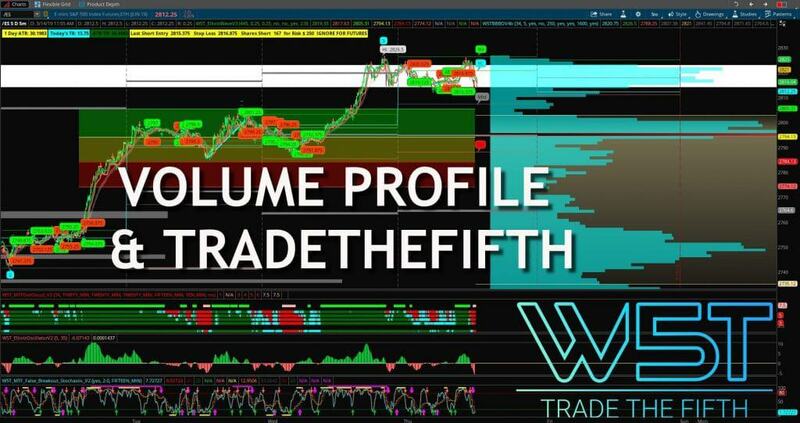 A great 82 ticks profit in two trades for our futures day trading membership.